Contract Resolve Group is a premier commercial collection agency focused solely on improving the financial performance of our clients through accounts receivable collection services. As one of the nation’s premier commercial collection agencies, our goal is to achieve the best possible collection returns for our clients while treating debtors with respect and understanding. We have built our reputation as a trusted commercial collection agency with over 75 years of experience collecting for companies both large and small by attaining fast consistent results. We offer our clients a powerful toolset including state of the art software, infield collectors, legal resourcing, and world class collection professionals. 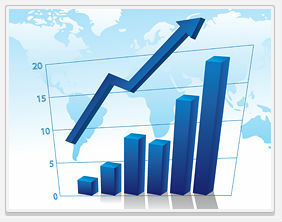 CRG specializes in worldwide debt recovery services. With economic changes at an all time high, companies may look to find business outside the continental United States. In doing so, companies face the possible challenges of international collection issues.